Frisco Kids: Food, Glorious Food! 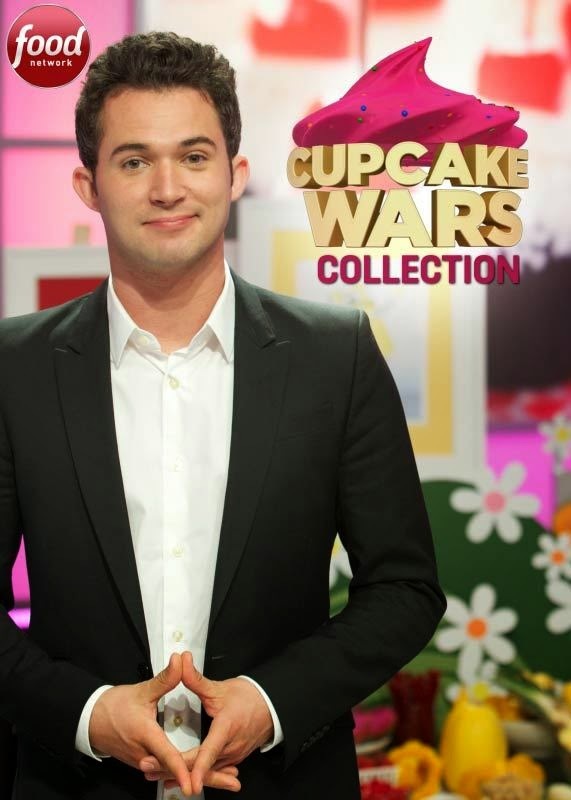 Cupcake Wars: Do you have a baker/decorator in the house? This show's 25 episodes include competitions where they bake themed treats for Weird Al, the Teenage Mutant Ninja Turtles, the Blue Man Group, the Country Music Awards and more. Chopped: Chefs make creation using regular items. Man v. Food Collection: There's nothing grosser than seeing how much and what Adam Richman can eat. The kids are glued! There's even an episode from San Jose. Ramsay's Best Restaurant: This show looks at UK restaurant chefs in different cuisines. Kitchen Nightmares: One more Ramsay special, this one helps restaurants get back on their feet.